What is the message in tears? What can water teach you? What is love’s greatest gift? 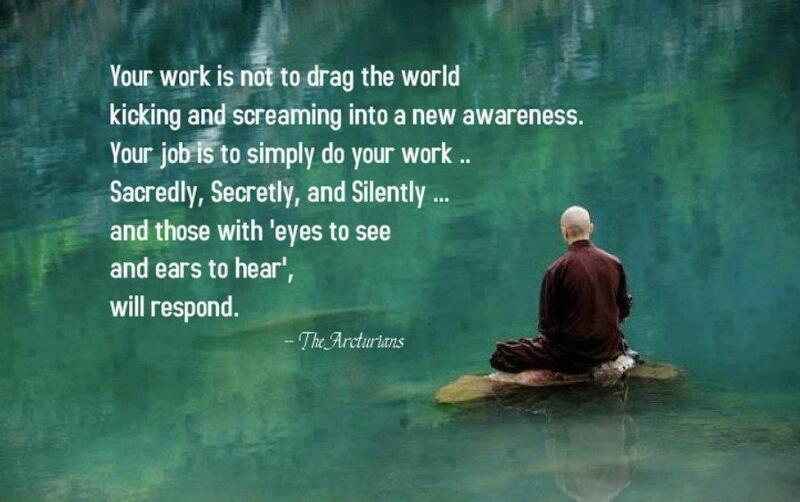 Your job is to simply do your work — Sacredly, Secretly, and Silently — and those with “eyes to see and ears to hear,” will respond.